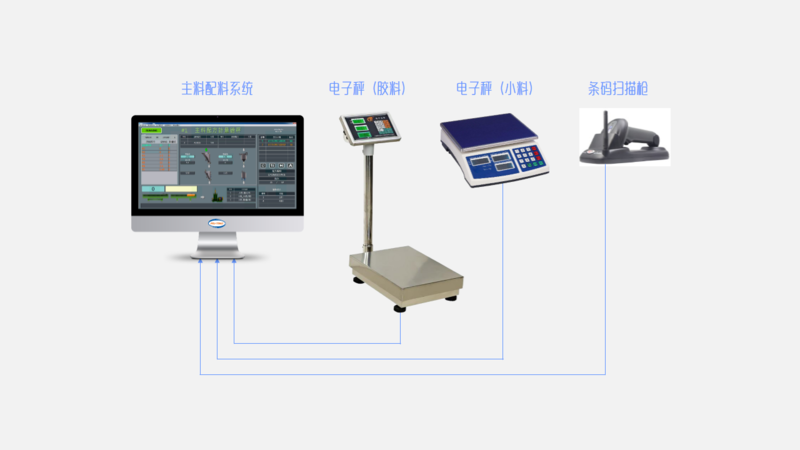 Re-checking System for Rubber/Chemical Barcode and Weight Module-Zhang Jiang Automation (Jiangsu) Co.Ltd. This module is for re-checking rubber/chemical barcode and weight before discharging into mixer to avoid mistake. This module is for re-checking rubber/chemical barcode and weight before discharging into mixer to avoid mistake. 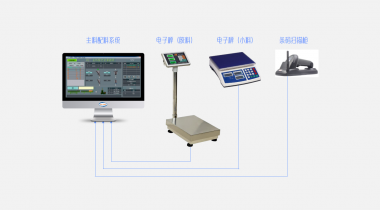 This module will connect with 2 sets platform scale with different weighing range linked with main weighing system and barcode scanner. Operator has to follow the system showing to put rubber/chemical on the scale and scan barcode, the system will re-check and record relative information and show different light color to show weight and barcode match or not.